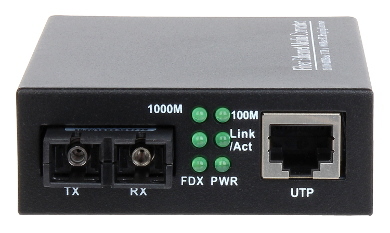 The OMG2-SM converter allows to change the data stream transmission media from standard STP/UTP cable to single-mode fiber cable. 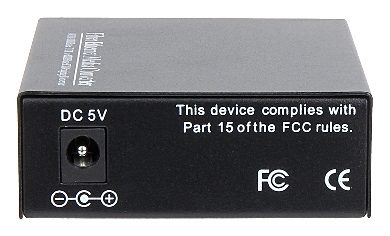 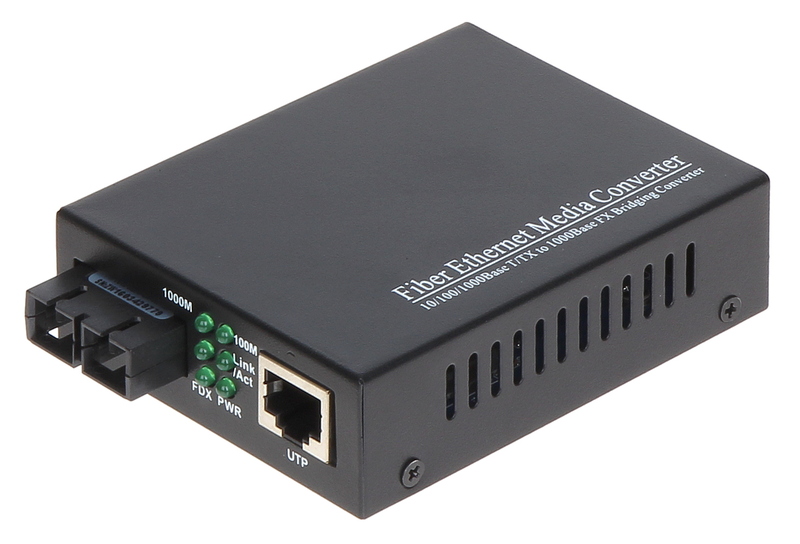 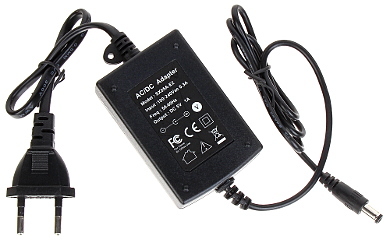 Media converter has two SC connectors. On is used to transmit (TX) signal, and the second to receive (RX) signal. 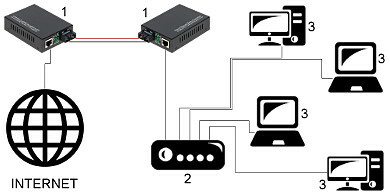 Optical signal is transmitted and received in the II transmission window of 1310 nm.